One of our most popular items, the ladies chenille resort pants have been quoted “the most comfortable pants” around the web. 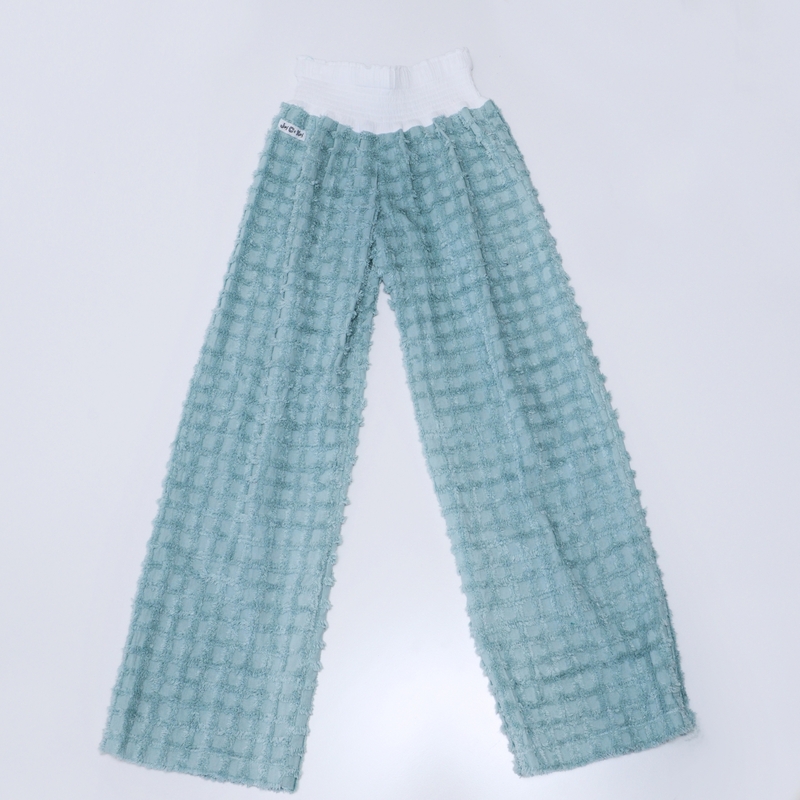 Our chenille pants are perfect for any occasion, lounging around the pool, beach or just around home. 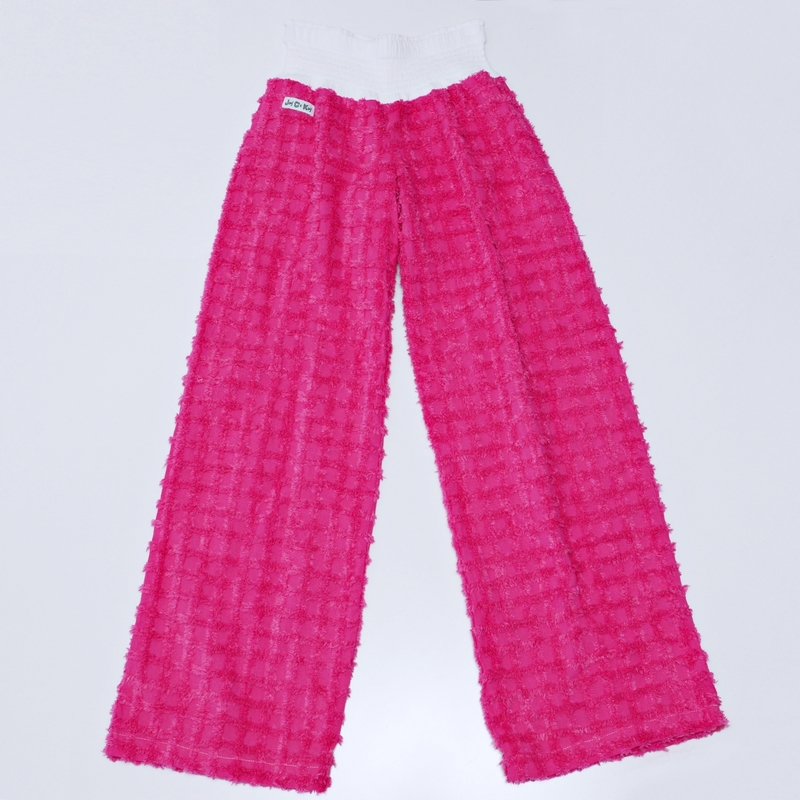 These chenille pants are super soft, comfy, dressy yet offer great casual look and comfort. JayCeKay guarantees that you will get comments and admirers along with the great comfort. JayCeKay is in its 3rd year of the resort collection and is stronger than ever. Made from 100% Australian made cotton chenille with a rouged cotton band for extreme comfort all day long. 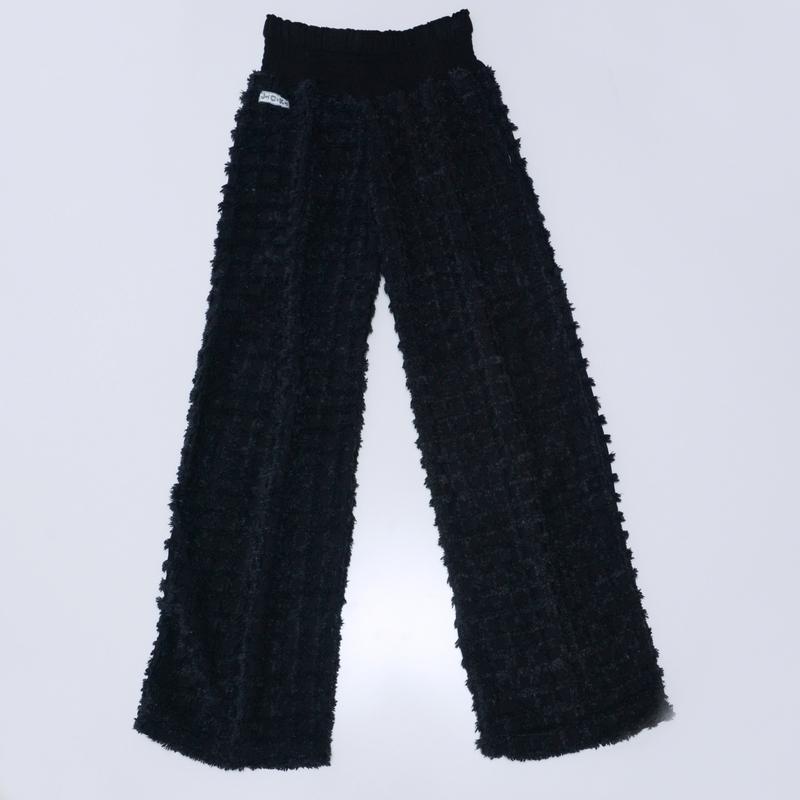 These chenille resort pants are without a doubt great addition to your wardrobe due to its luxury and is perfect for a gift. Soft, comfortable, dressy yet classy casual look….just love them. Get lots of comments when I wear them! Love these pants so comfortable. absolutely LOVE these pants – we have the pink & HAD to get the black – super quick postage – great service!!!! I have 2 pairs of these pants and looove them im now 6 month pregnant and they are my favorite pant so comfortable. 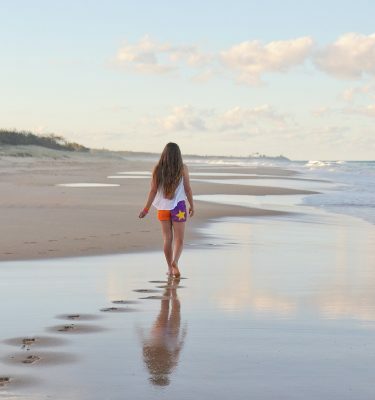 Have had lots of other Jay Ce Kay stuff also shorts for myself an kids love them all …..
A Hugh Thank you Kristy, we love hearing your experience and hope to keep comfort chenille clothing in your life ! Mel….we thank you for your wonderful feedback, this will keep us on our toe to continue do the best in Chenille for a long time. Very comfortable pants. Look great too. I have the black, but the sea mist looks awesome. Thank you Sharon for sharing your experience on JayCeKay Chenille Long pants.